A Scottish firm is planning to construct a state-of-the-art mill at a cost of £20 million that will bring 50 jobs to Fife. Military wives choirs from all over Britain – including Angus and Fife – joined forces to create a charity CD. 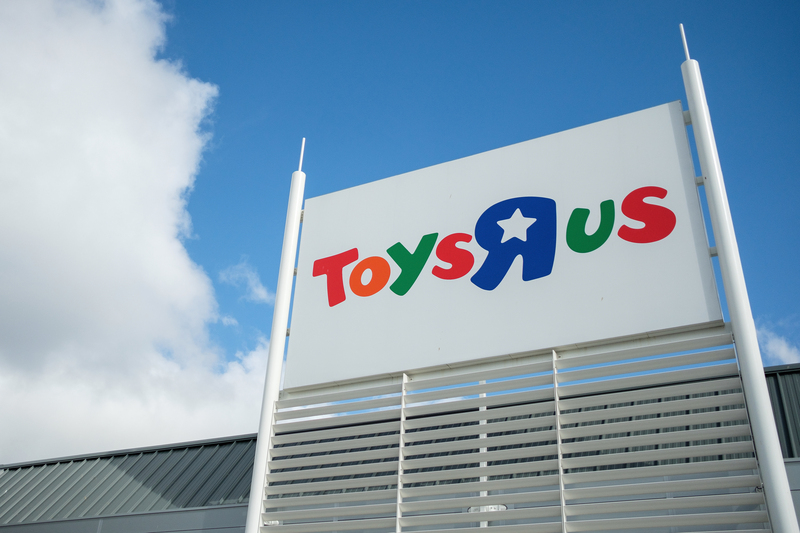 Retailer Toys R Us has delivered a Fife jobs blow by announcing it is to close its Kirkcaldy store in the spring. 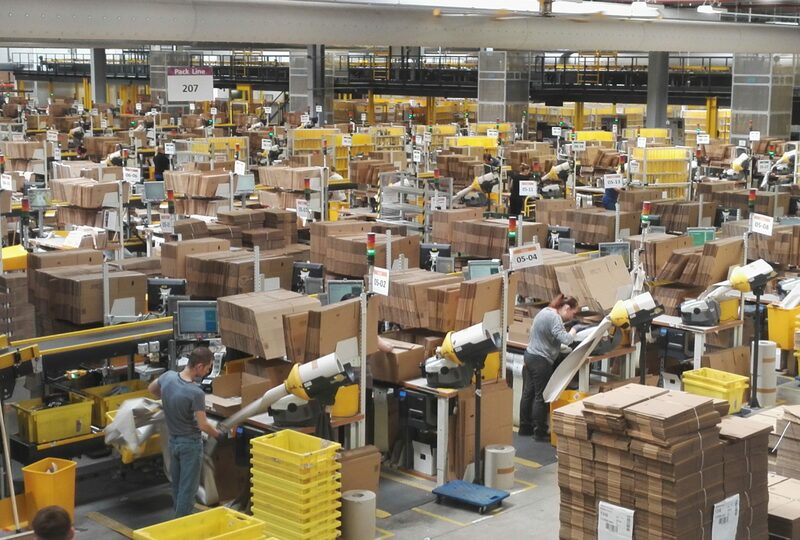 Amazon is seeking more than 2,000 seasonal workers for its fulfilment centre in Dunfermline this Christmas. Police in Fife are appealing for witnesses following bogus workmen incidents in Ballingry and Lochore.